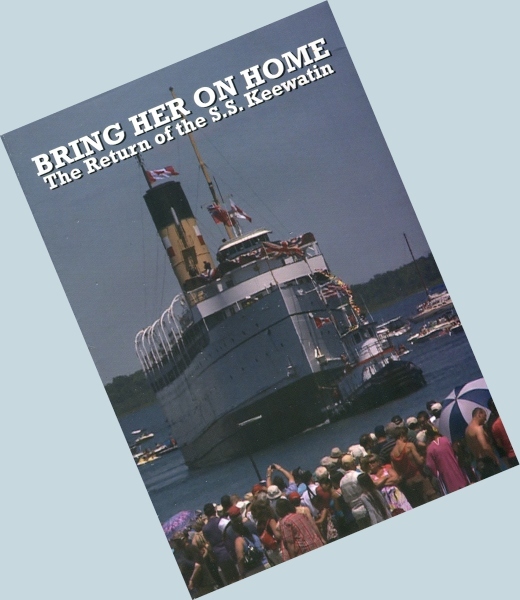 A documentary chronicling the return of S.S. Keewatin to her home berth in Port McNicoll, Ontario in 2012, a century after her first arrival and precisely 45 years from the day she left to serve as a Marine Museum in Douglas, Michigan. 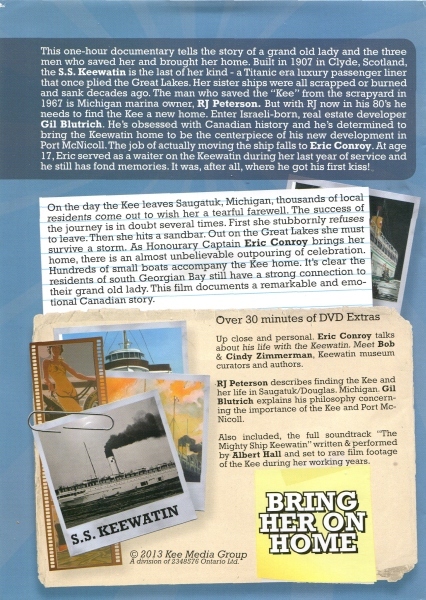 The Return of the S.S. Keewatin. 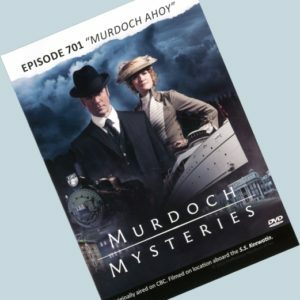 As seen on CBC TELEVISION.